In this week’s live chat I discuss Facebook advertising and outreach strategy for Unitarian Universalist congregations. In this session we explore the outreach potential of Facebook ads, how you might use them for targeted outreach this September / Fall. We also cover questions submitted by members of our UU Planet Community group in advance. people interested in immigration justice. We talk budget, the need to have a clear goal, and importance of connecting outreach campaigns with specific events. Go to video on Facebook to see comments, questions, and my responses. 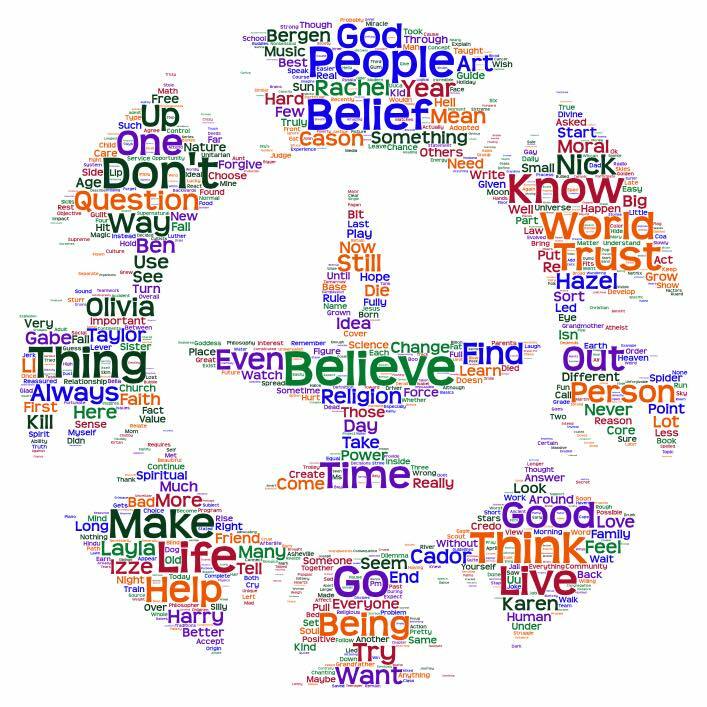 UU religious professionals, staff members, and volunteer leaders, you’re invited to join my new UU PLANET community group for Unitarian Universalists leading and growing amazing congregations. Check it out. We’re sharing resources, ideas, and continuing the conversation following each week’s live chat. 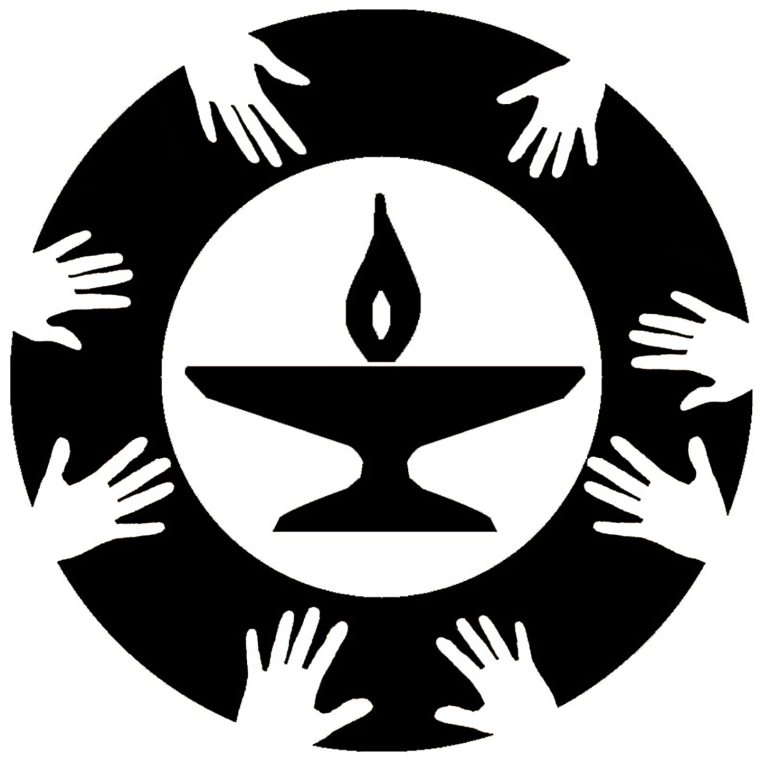 Live session exploring using a lifepan small group ministry model as the engine for our Unitarian Universalist religious exploration, leadership development, and justice work with children, youth, young adults, and adults. Video was recorded in our UU PLANET Community Group on August 14, 2018. • What kind of group experiences do you have for adults in your congregation? Where is group life jamming in your congregation? • What about groups with children, youth, and young adults? How do these compare to your offerings for adults? • What do you think the benefit would be of integrating our vision and approach for groups across ages? Have questions for me on these themes? Share them in our group or contact me here! I’m working on turning my core small group ministry trainings for program leaders and group facilitators into online trainings. Would love to include more on groups for all ages. Your questions are a big help. Thank you. Friends, I’m excited to share the new UUA Congregations Reaching Out Toolkit with you! I’m always sharing great UUA resources, but this one is special as worked with the UUA Outreach Team on its development. It represents a fantastic collaboration and synthesis of many best practices and recommended outreach strategies. More on my contributions and link to the toolkit below. I highly recommend sharing this resource with your leadership. Use it to help you realize your congregations growth and outreach potential. Discern who you are and compellingly communicate a cohesive identity online and in person. Use social media to identify, reach, and engage with specific target audiences. Create and promote outreach events and opportunities based on the needs of these audiences. As for my contributions to the toolkit, first, I offered content feedback and strategy recommendations on an early version of the toolkit. Later, after the two principal authors on the resource changed staff positions — Carey McDonald moved from UUA Outreach Director to UUA Acting Chief Operating Officer and the Rev. Sarah Gibb Millspaugh joined the congregational life staff of the Pacific Western Region of the UUA — I accepted the task of doing a major edit and re-write of the toolkit. If you recognize language from my training in parts of the resource that are not directly attributed to me, that’s because I wrote or edited that section. As I said, this resource represents a great collaboration. I’m grateful to Carey McDonald, now Executive Vice President of the UUA, for the opportunity to work with the UUA Outreach Team on the development of this resource, and to the Rev. Sarah Gibb Millspaugh for giving it a home with the Pacific Western Region of the UUA. Thank you. Make the most of this great resources: Share it. Print it. Discuss it. Going to the UUA’s General Assembly conference? Bring it with you. It will make for great reading and conversation. Once you check it out, I’d love to hear what you think. Comment on this post, where I share this via Facebook and Twitter. This UU Ice Breaker Bingo activity was created by me, Peter Bowden, and the Rev. Amy Freedman. 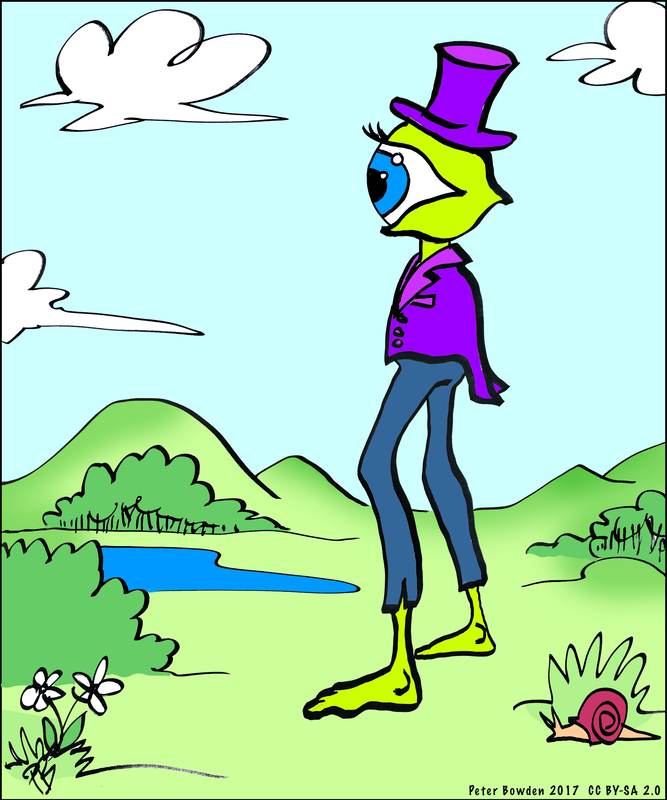 It was designed specifically for a religious education parent community building event. For best results CUSTOMIZE the boards to better fit the group you are using it with. We used multiple boards just for fun. Note that you can only customize the word docs, not the PDF. The bingo sheets were passed out as people arrived. This helped the 50+ parents attending connect before dinner. Note this evening program was specifically designed to help parents connect, with the children having a separate program. Want to get your families to interact as families? Want to promote intergenerational / multigenerational community? Make sure to do some intentional community building with your parents! The three boards included in this document have different squares. Boards 1 and 2 include questions referencing children. Board 3 does not. This has been included for those who don’t want to take the time to customize. 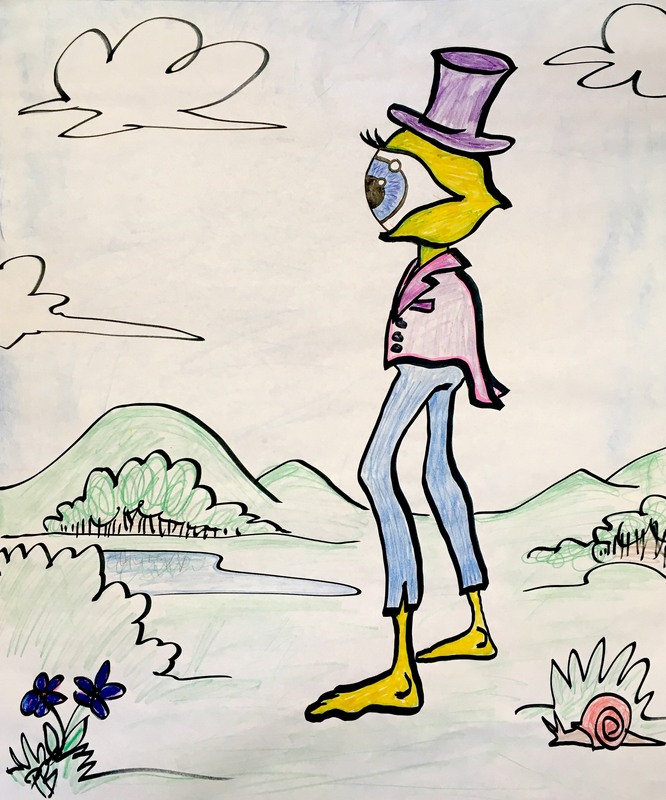 As the facilitator of this icebreaker I included “Find someone who has been on the Curious George Show” because I HAVE and that helped me connect with all participants. We also knew that there was some interest in meditation. That helped people connect who shared that interest. We had prizes for the first five winners to shout out BINGO. Either make sure to have prizes or take out the text saying you have prizes. Want more resources like this? Signup to receive email updates. Recently my wife, the Rev. 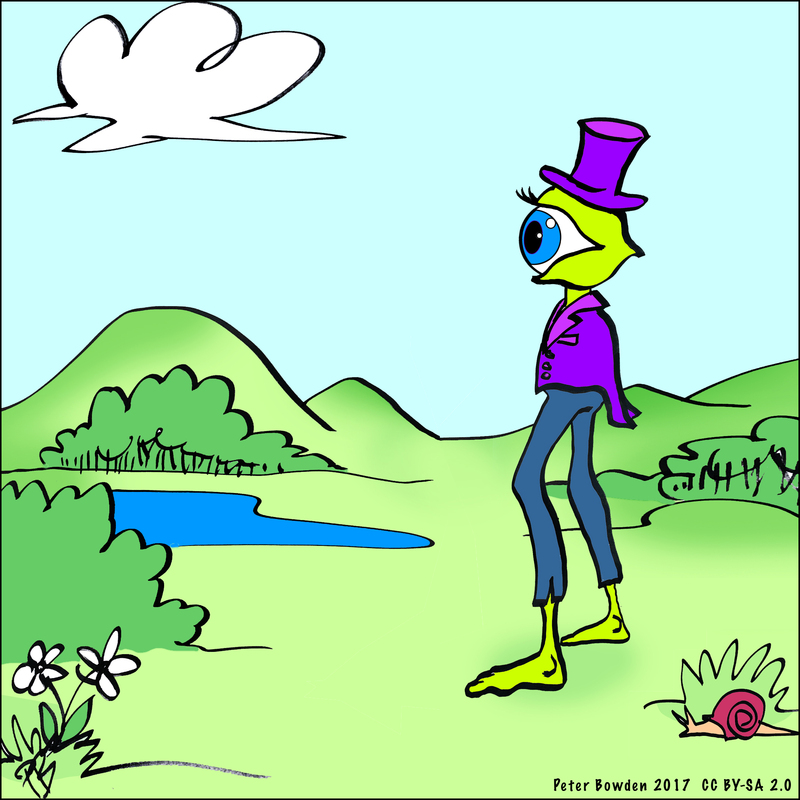 Amy Freedman, asked me to make an easel pad sized version of the classic Ralph Waldo Emerson “Transparent Eyeball” illustration by Christopher Pearse Cranch (ca. 1836-1838). She wanted the large version to use in a message for all ages at First Parish in Concord, MA. Read Amy’s post about the message. After making my large Sharpie version of this illustration, I scanned it using my iPhone’s Evernote App and later turned it into the following black and white coloring page. You can generate your own for free at http://wordart.com. Purchase credits to download high resolution files to print larger posters.